Company directors have a legal responsibility to ensure that their company meets its pay as you go (PAYG) withholding and superannuation guarantee charge (SGC) obligations. The director of a company that fails to meet a PAYG withholding or SGC liability by the due date automatically becomes personally liable for a penalty equal to the unpaid amount. 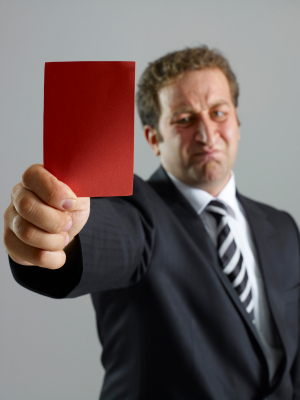 When a PAYG withholding or SGC liability remains outstanding, the ATO may issue a director penalty notice. If you don’t comply with the ATO’s notice you could suffer serious consequences, such as losing personal assets including property, cars, shares and more. This could have a major impact on your company’s ability to function and on your personal affairs. Note – your company would have already received a notice of the debt prior to the issue of a penalty notice; where there is a debt, arrangements should be made at that time. The penalty will be remitted if the company pays the outstanding amount at any time. It will also be remitted if, at any time on or before the 21st day after a director penalty notice is ‘given’ to you:· your company has gone into voluntary administration or liquidation, and· it had reported its PAYG and SGC liabilities within three months of their due dates.